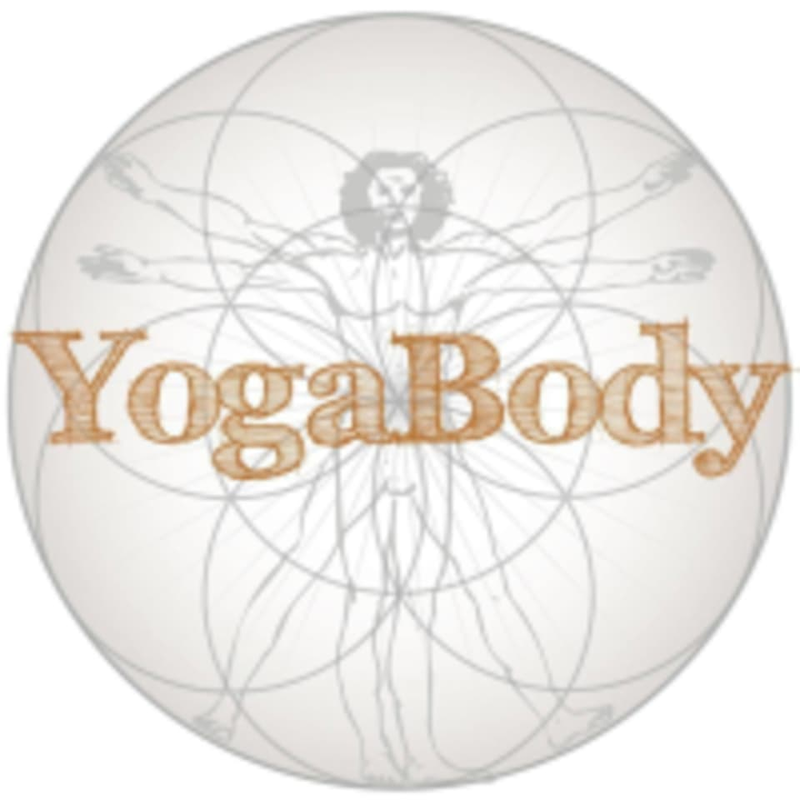 Start taking classes at YogaBody and other studios! Always a great class with Scott! Mod is the most advanced yogi instructor I’ve had in my year of practice. This is an all levels class and definitely had some poses I had never seen and wasn’t skilled enough to do, such as elephant trunk pose, yet she was very mindful of everyone’s skill set and demonstrated modifications visually not just verbally. Definitely look for way to improving my yoga skills in Mod’s class!!! Aaron was such a great instructor :) loved the pacing and flow. Instructor was great with flow transitions and showing modifications. Instructors house is calming and monotone enough to truly engage in a meditative state. Awesome flow!!! great go to hot yoga class in the chino area!! !